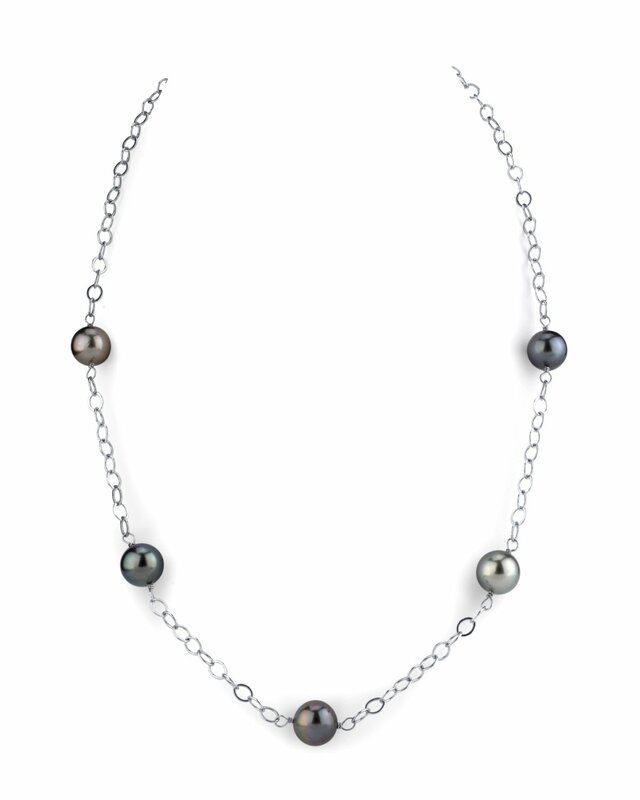 This multicolor Tahitian pearl necklace certainly portrays the beauty of French Polynesia with a gorgeous and exotic Tahitian colors that symbolize all the beauty the South Sea has to offer. Each pearl is carefully hand-picked and matched according to its color and tone. All pearls are AAA in quality with gorgeous overtones and high luster. The pearls are set on a 14K gold necklace. All Tahitian pearls are imported directly from the shores of Tahiti. 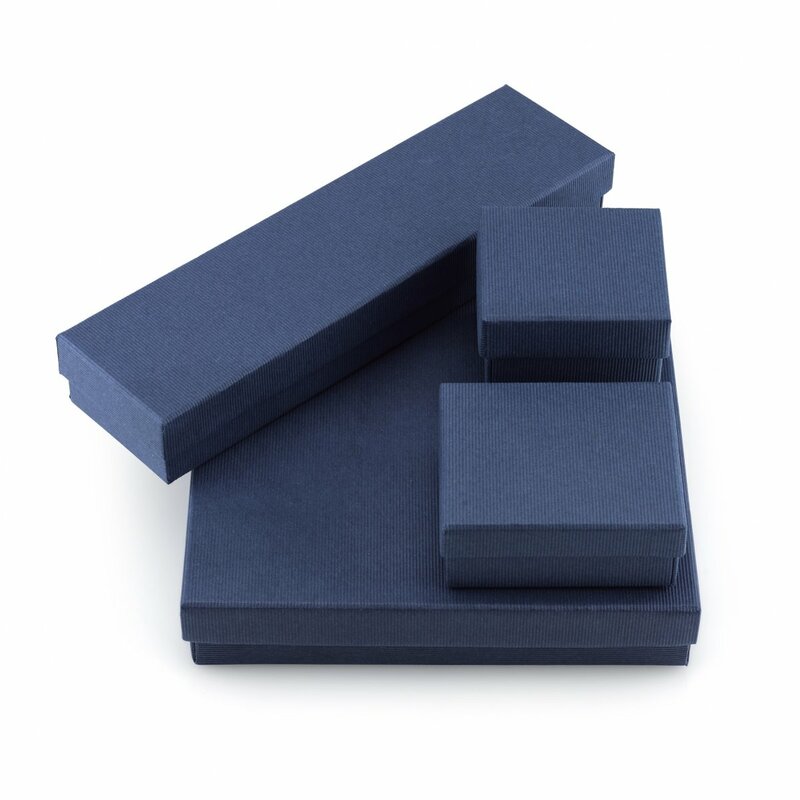 Each purchase is accompanied with a certificate of authenticity, verifying the source and quality of the pearls. If you have any further questions regarding this pearl necklace, please feel free to speak to one of our pearl experts over the phone by calling 866-87-PEARL (866-877-3275) at anytime. Love my multi color tin cup necklace. Size is perfect, pearls are luminously beautiful! AAA at it&apos;s best! I couldn&apos;t be more satisfied. Will definitely be returning for more purchases!